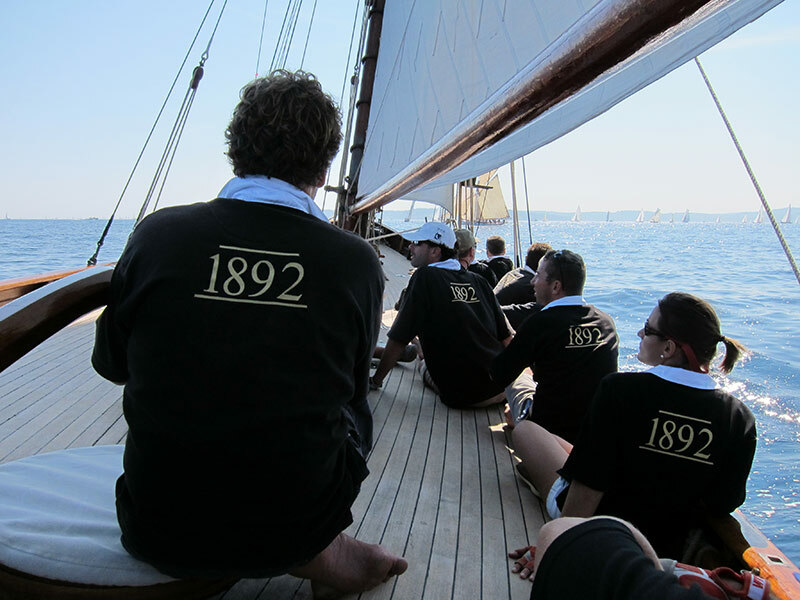 With Marigold 1892 you are sailing Victorian style! 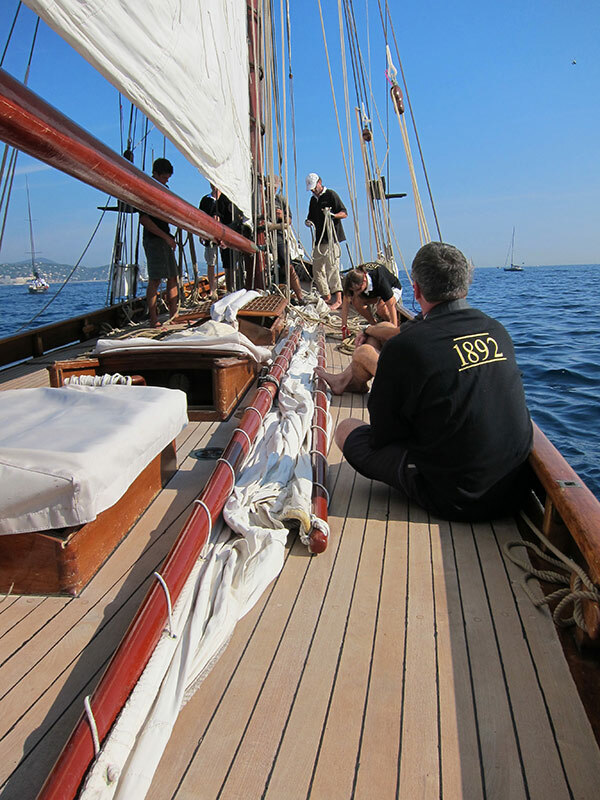 This 80ft classic gaff-rigged cutter is magnificently restored and maintained. 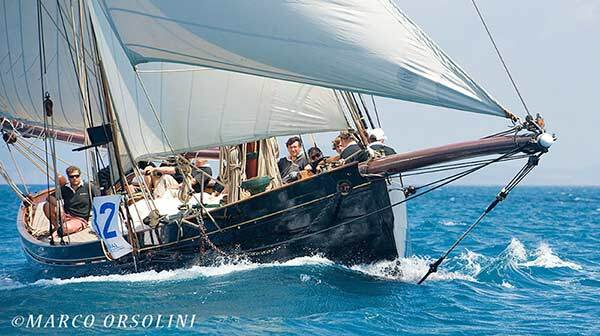 She is beautifully finished in an authentic Victorian style with all the features expected of Victorian luxury sailing. 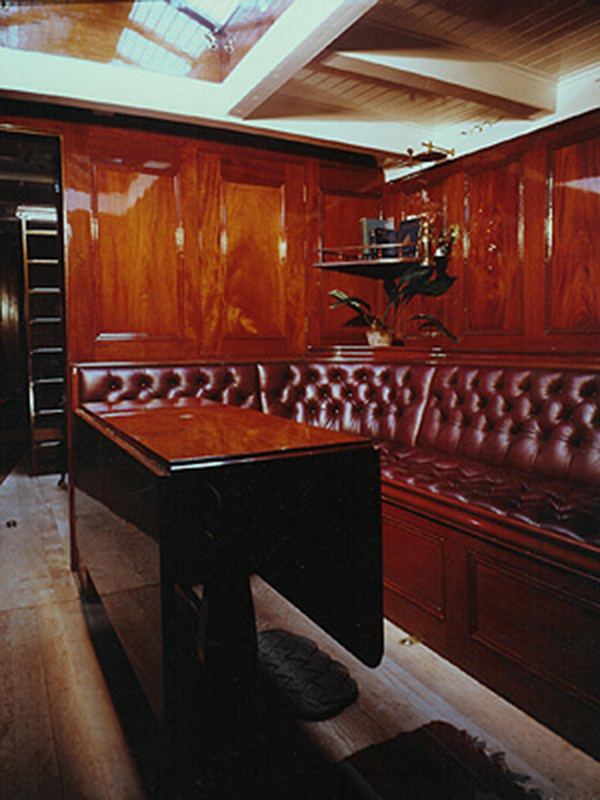 She sports a mahogany panelled saloon with fine central table and button leather seating suitable for formal dining. The saloon is bright by day with light from the large skylight and atmospheric by night in the light of the paraffin lamps. 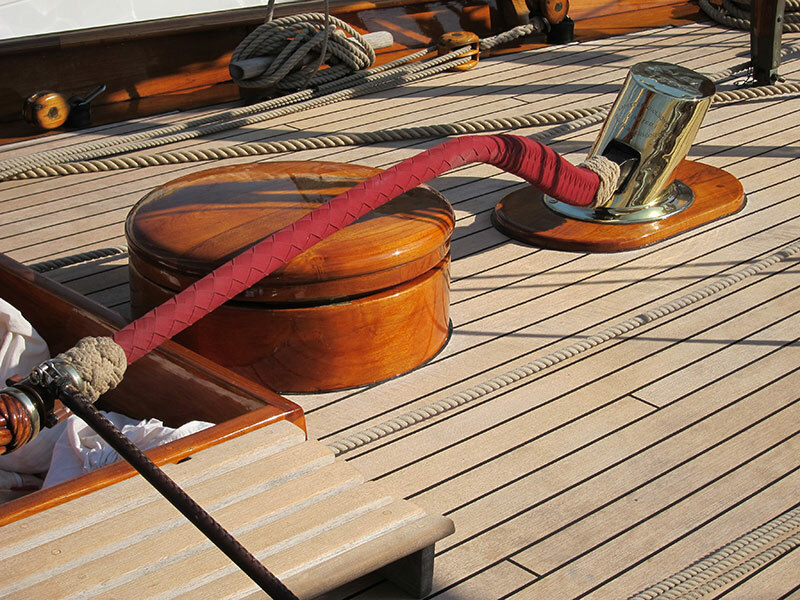 She has a well-appointed owners cabin with porcelain hand-basin and paraffin lamps throughout. The pitch-pine galley and crew quarters, as was traditional at the time, are positioned before the mast. 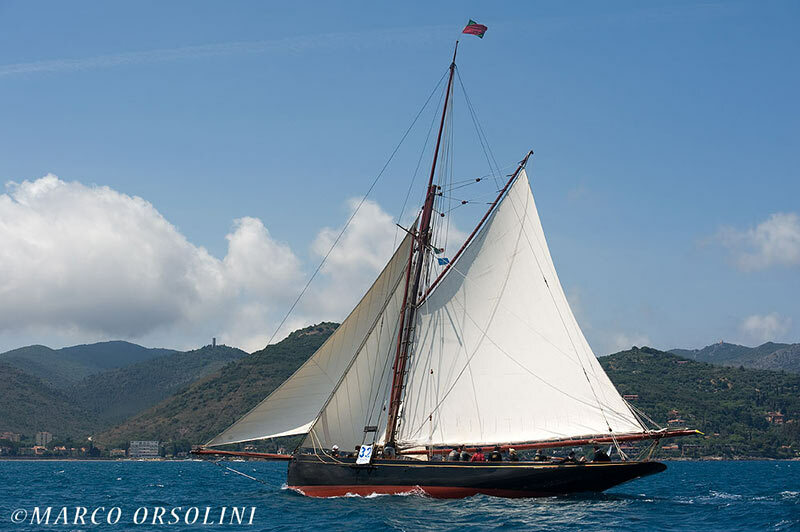 Built primarily as a day racer, by day Marigold can accommodate up to twelve guests and three crew, for overnight stays she sleeps just 8 in total. 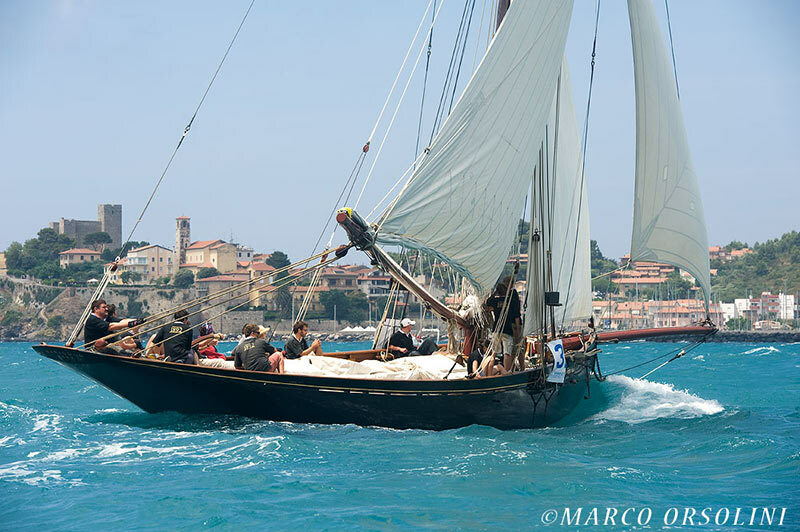 Especially during warmer months, Marigold can often be seen participating in classic yacht regattas in the Mediterranean. 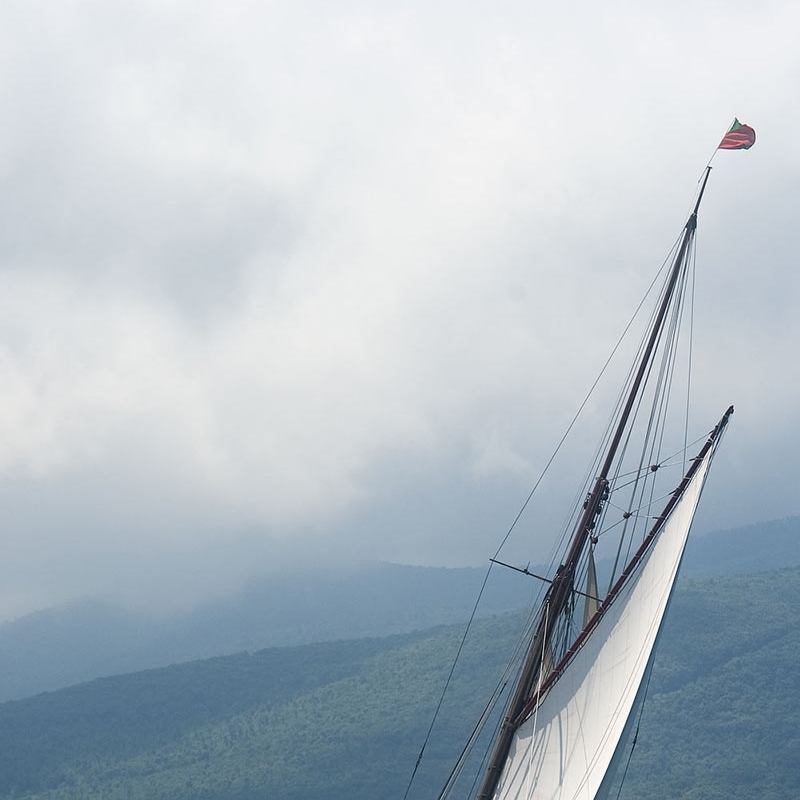 She was one of Charles Nicholson's first major designs built and launched in 1892 from the Camper and Nicholson Yard in Gosport. 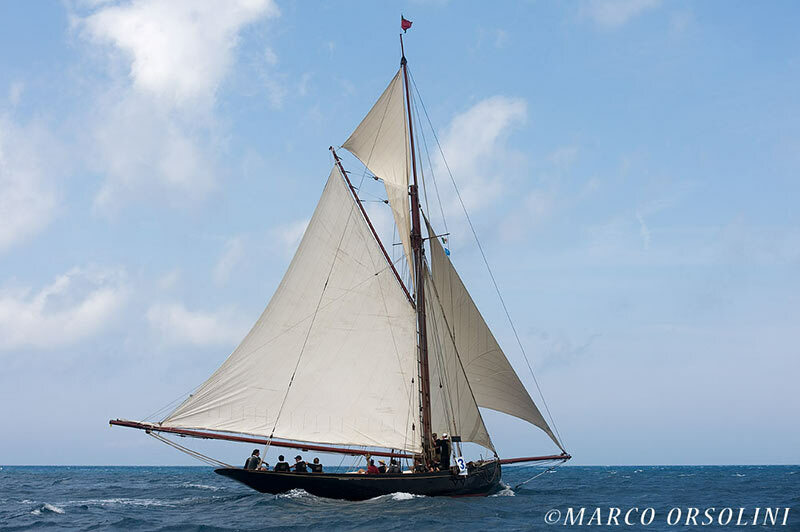 Built to Lloyd's Al at Camper & Nicholson, 1892 Marigold has been registered as a designated vessel on the National Register of Historic Vessels Core Collection and Designated Vessel List since her inception in 1999. Marigold attracts attention wherever she goes and has been awarded "Concours D'Elegance" top prize for beauty. 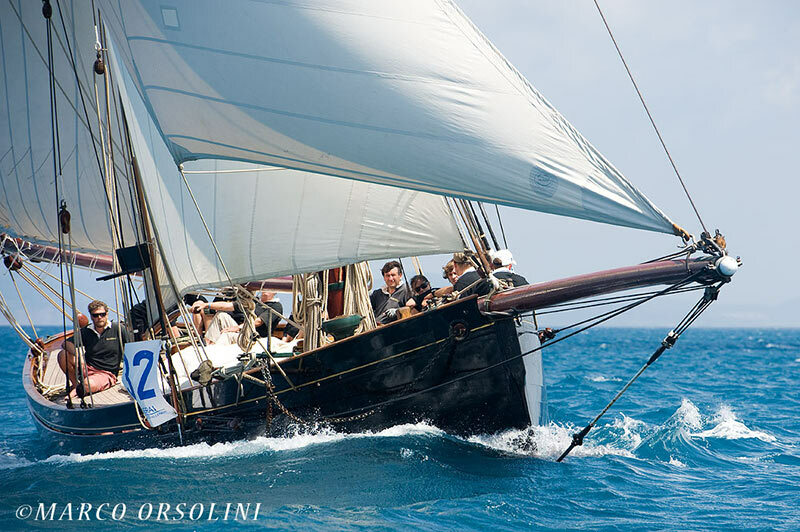 Experience the beauty and victorian grandeur of Marigold 1892 either on a luxurious sailing trip or by participating in one of the various exciting regatta in the Mediterranean. Contact us and let us know what you would like to experience and we will make you a suitable offer! 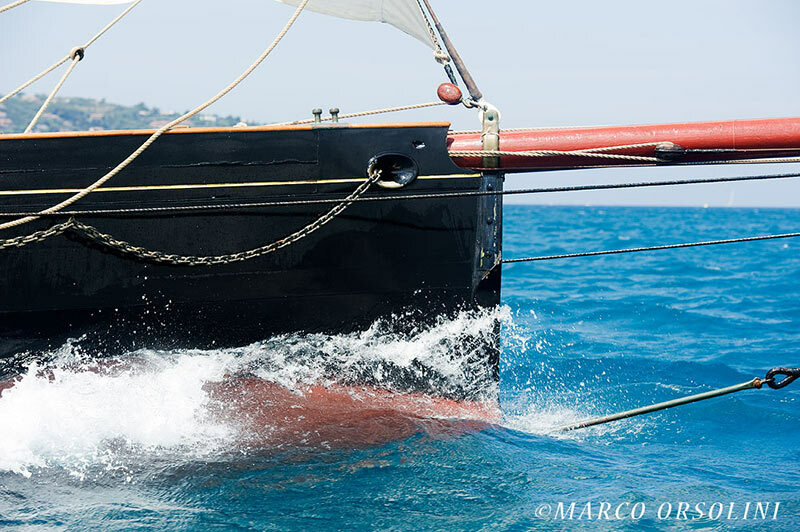 Interested in Classic Yacht Marigold 1892?